Many people are looking for a good job that they enjoy and pays well. Those jobs exist, but many of them require extensive training or education and are highly specialized. However, there are some jobs that require skills that anyone can learn but pay well and give you flexibility with your schedule as well. 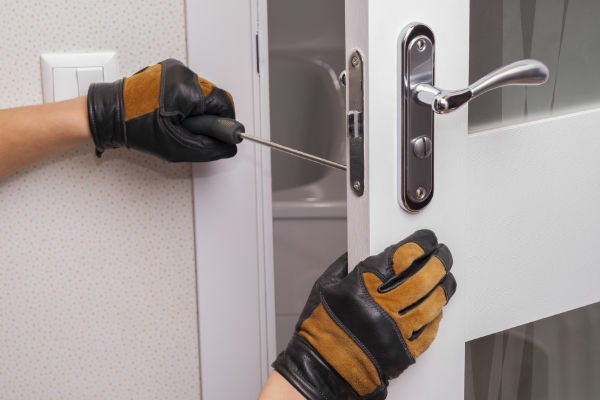 Becoming a locksmith gives you access to all of those things, so you should definitely consider locksmith training if you are looking for a new and exciting career. This field is pretty much always in demand. There will always be people who get locked out of their homes or cars or forget where they put their keys. Keys are also made of metal that is quite easy to bend for the average adult, so they break and new ones need to be made. Therefore, locksmiths will always have work if they want it. This gives you some job security, which few people have in this day and age. To get started, you will need to find a school that teaches these skills. Many people choose in-person classes at local locations because it is convenient and they get to see the machinery they will be working with in person. However, not all areas have such a school. You may also have issues finding childcare or transportation so you can take these classes. If that is the case, you can now take online classes as well. These let you study at your own pace in the comfort of your own home. You don’t need prior experience in this field or any other in order to sign up for classes. You just need to be able to pay for the sessions. Some schools have financial assistance or payment plans that make the cost a little easier to take. Before you sign up though, make sure the school is certified and provides you with a certificate of completion and all testing and certifications you need to start working. If not, then your education may be worthless. Any accredited school will be happy to show you their paperwork proving that they are certified to teach these courses. You will also want to peruse the curriculum to make sure they teach you everything you need to know. They should teach you how to install locks, make new keys, repair old ones if possible, and how to open physical locks. Since many homes and buildings now have electrical systems installed at entrances, they should also teach you how to deal with these. Some schools even teach you how to install these keyless systems, which opens up even more job opportunities for you later. Speaking of job opportunities, once you graduate from the school, you should get your certificate to become a locksmith’s apprentice. Here, you get hands-on, on-the-job training that is invaluable. Once you master all the skills, you can generally get a full-time, well-paying job or even start your own business. Most in-person courses last a week or less total. If you take online courses, you can go at your own pace. Either way, you are well on your way to an exciting and rewarding career, not just a job.